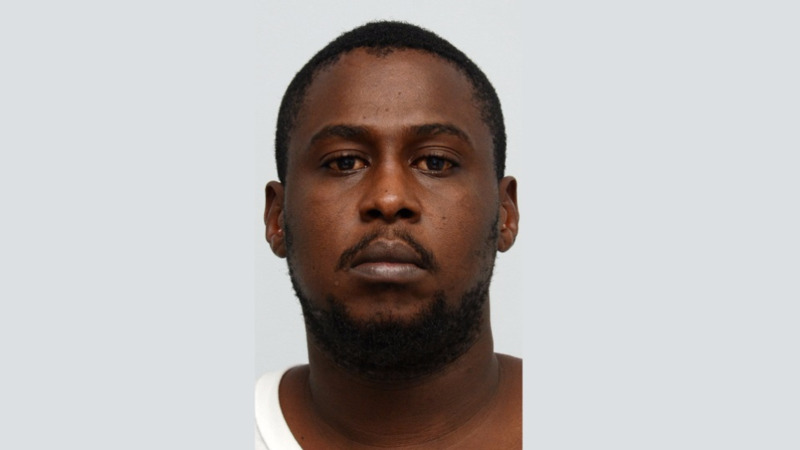 The man charged with the murder of 39-year-old Nekyon Anthony Jones in September 2017, has been committed to stand trial at the next sitting of the Assizes. 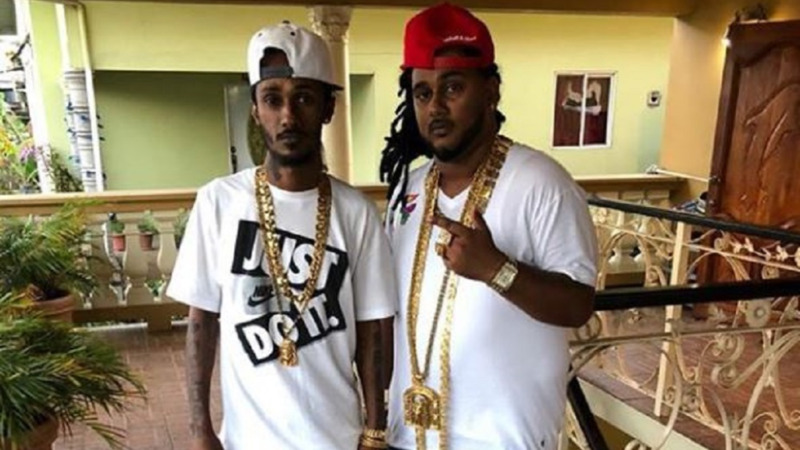 This follows the conclusion of a preliminary inquiry into the charge at the Port of Spain Magistrates’ Court. 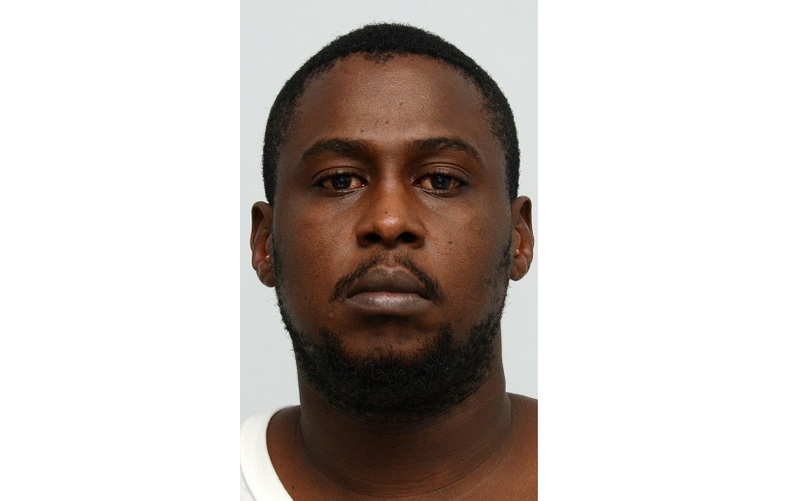 Chief Magistrate Maria Busby Earl-Caddle, sitting in the Port of Spain Magistrates’ 8th Court on Monday, heard the case against the accused, 31-year-old Miguel Roberts of Carenage. She committed the matter to trial. Roberts is also charged with the burglary of the deceased’s mother, 66-year-old Maureen Gill-Jones. Gill-Jones was at her Benedictine Street, Carenage, home on September 18, 2017, when she was accosted by an armed intruder inside the house. She called out to her son who ran when he saw the gunman. The intruder chased Jones into the street and shot him several times to the back. 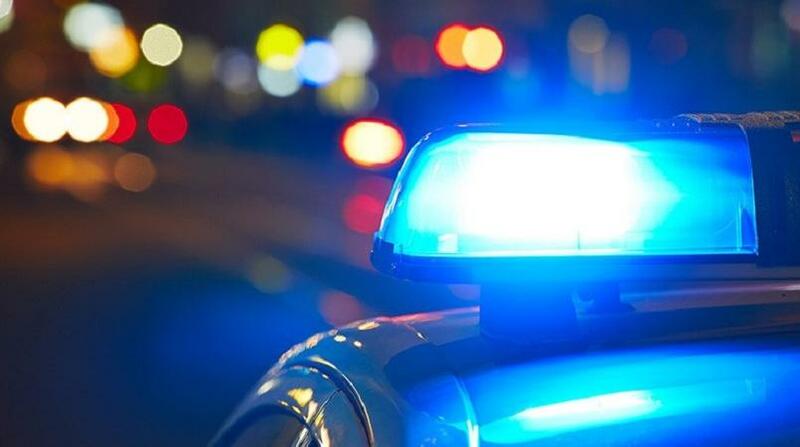 Roberts was charged by WPC Lashley of the Homicide Bureau of Investigations, Region 1, on October 26, 2017, and first appeared in court on October 27, 2017. Attorneys Kelly Thompson and Kezia Gray-Birkette represented the State in the matter.